White & Tkatch - Michael White Realties Inc.
About Michael White Realties Inc.
Steven White graduated from McGill university with a Bachelor of Commerce degree and worked close to ten years for Waste Management and rose to the level of Operations Manager of the Woburn Massachusetts division. He joined Michael White Realties Inc in 1998 and now concentrates on Commercial and Industrial Sales and Leasing. He Co–manages the office with his Father Michael White and is also an SIOR (member of the Society of Industrial and Office Realtors). 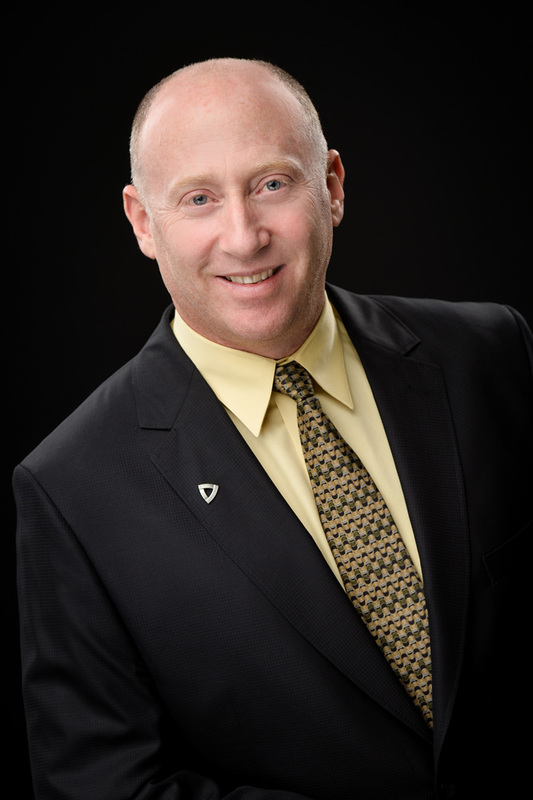 Steven still takes great pride in helping Clients complete their deals from beginning to end and is a hands on Broker. Steven continues to mentor members of his team and instill loyalty that helps to better serve the Firm’s clientele. Steven’s tenacity, follow–through and value added approach are qualities that make him a successful SIOR ranked Real Estate Broker. Mitchell Tkatch graduated from Concordia University in Montreal with a Bachelor of Commerce Degree. Following graduation, he started his career at Merril Lynch Canada Inc., where he garnered extensive experience in sales and customer relations. 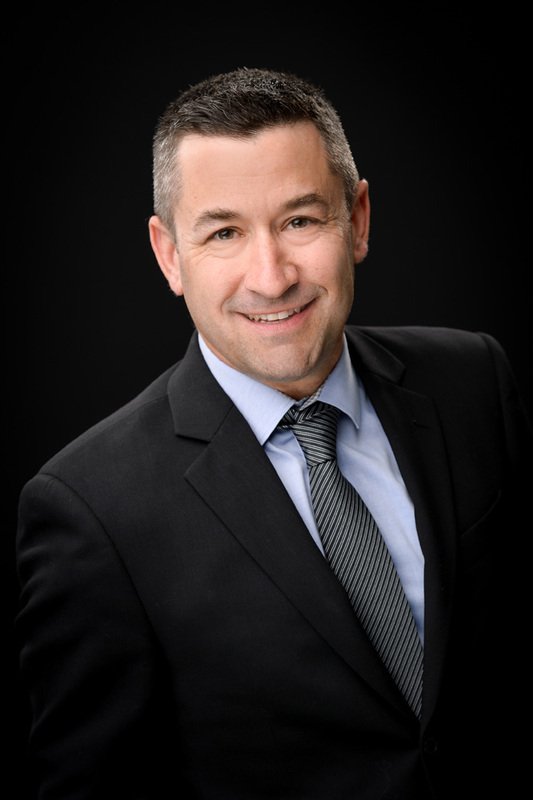 Mitchell joined Michael White Realties Inc. in 2007 and has extensive knowledge of the Commercial and Industrial Sales and Leasing markets in the Greater Montreal and Laval areas. He prides himself on his ability to listen to client’s needs and connect them with opportunities that best match those needs.